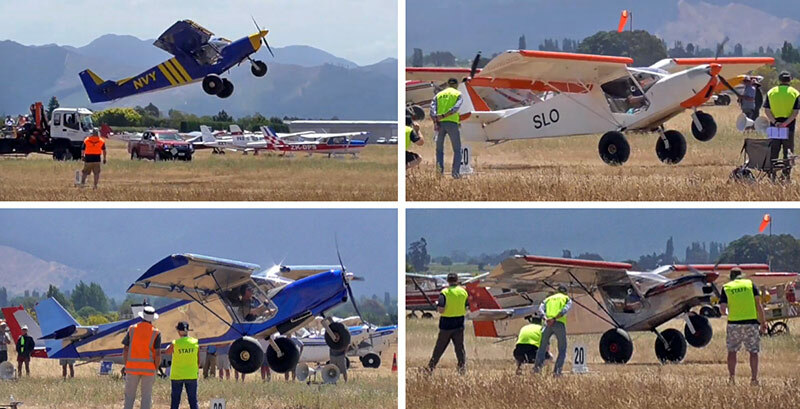 Once again, pilots of Zenith STOL aircraft took top honors at the 2019 Bush Pilot Championships in New Zealand last Saturday. Watch the video! 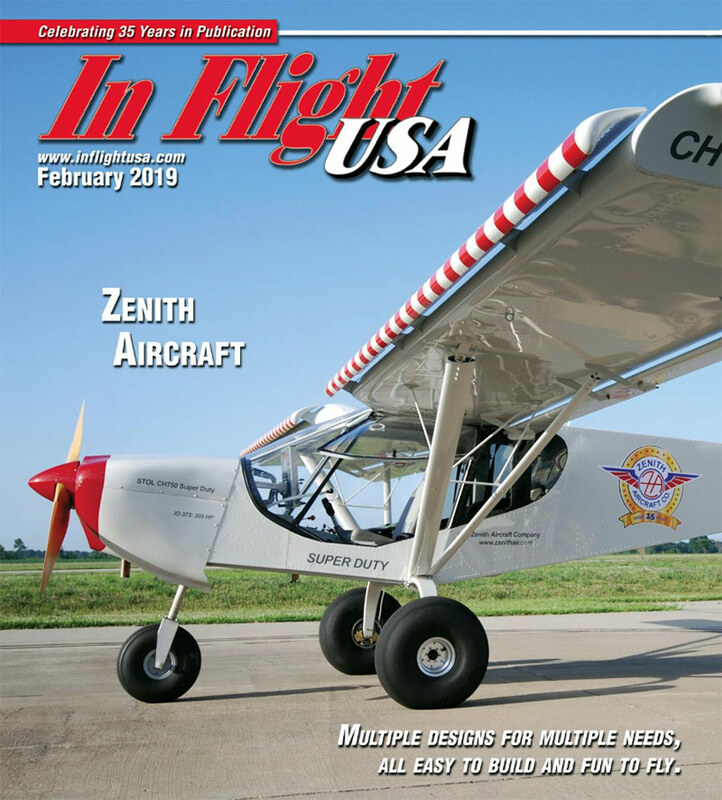 Thanks to high-lift fixed leading-edge wing slats and other STOL design considerations making this design a true STOL performer, the Zenith STOL “Sky Jeep” light sport utility aircraft beat out Carbon Cubs (with 180-hp engines) and Just SuperStol aircraft in the Light Sport (under 1,325 lbs.) category! Congratulations to the pilots! AOPA Live: Kit Aircraft Building Experience! 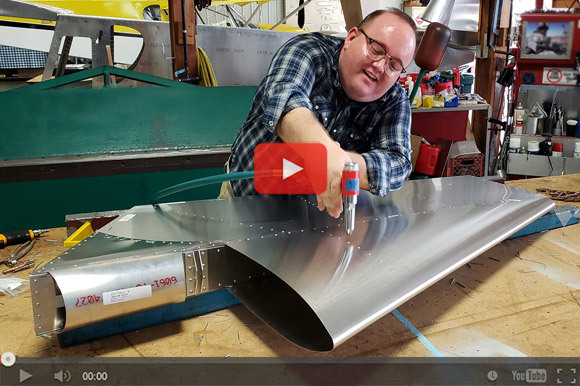 In case you missed it, AOPA Live recently ran a story about staffer Paul Harrop building a Zenith rudder at the Zenith Aircraft factory. 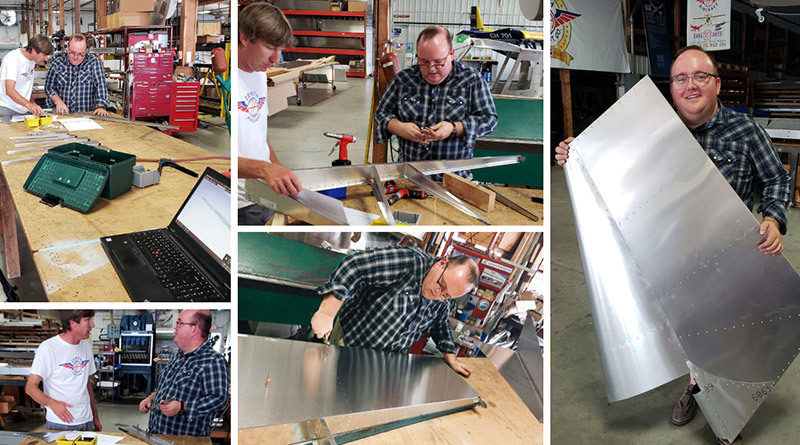 A novice builder, this was Paul’s first metal aircraft building experience. Talking about building rudders: Zenith staff returned last week from the U.S. 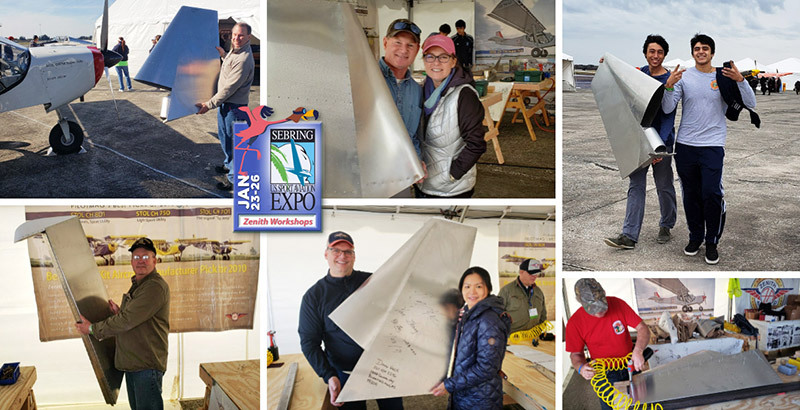 Sport Aviation Expo in Sebring, Florida where they held their popular workshop during the Expo. 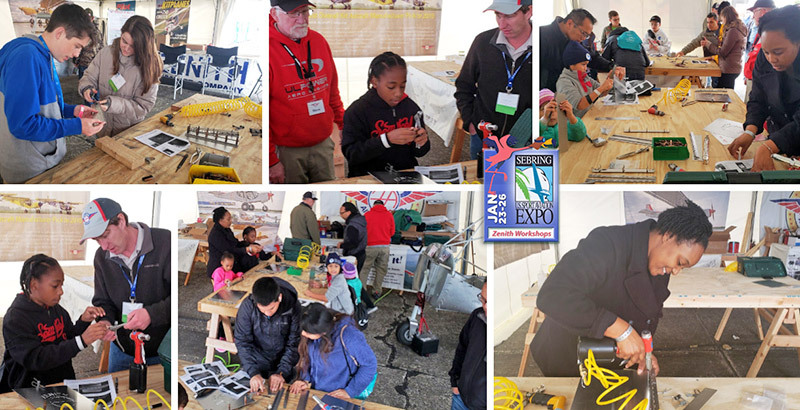 Adults (above) and youth (below) learned about building their own aircraft in the Zenith workshop tent at the Sport Aviation Expo. 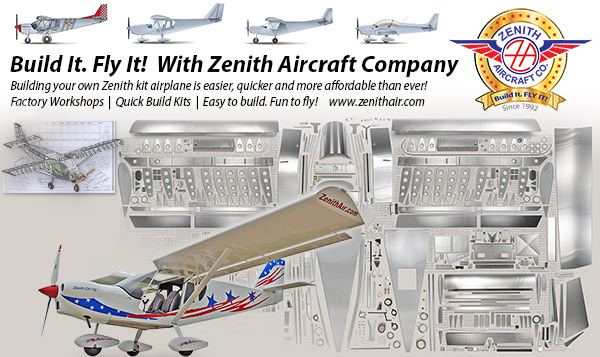 Zenith Aircraft Company’s factory workshops are popular with sport aviation enthusiasts, giving them the opportunity to gain valuable hands-on experience in building their own Zenith Aircraft kit plane. Participants get to actually start assembling kit parts under the direction and guidance of factory professionals, and “graduate” from the workshop upon completing construction of their own aircraft rudder tail section for one of Zenith Aircraft Company’s popular kit aircraft designs, including the high-wing Zenith CH 750 series or the sleek low-wing Zenith CH 650 cruiser. The factory workshops make an excellent getaway for you and your spouse or a friend! Spend a couple of days at the Zenith Aircraft factory and meet with fellow aviation enthusiasts – all while gaining valuable hands-on building skills. A demo flight is part of the factory workshop experience in a Zenith factory demo airplane! Multiple Designs for Multiple Needs, All Easy To Build and Fun to Fly.